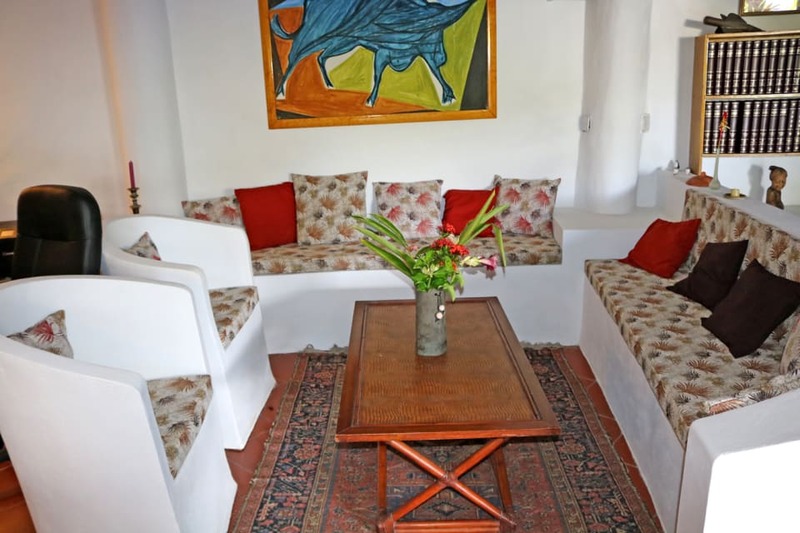 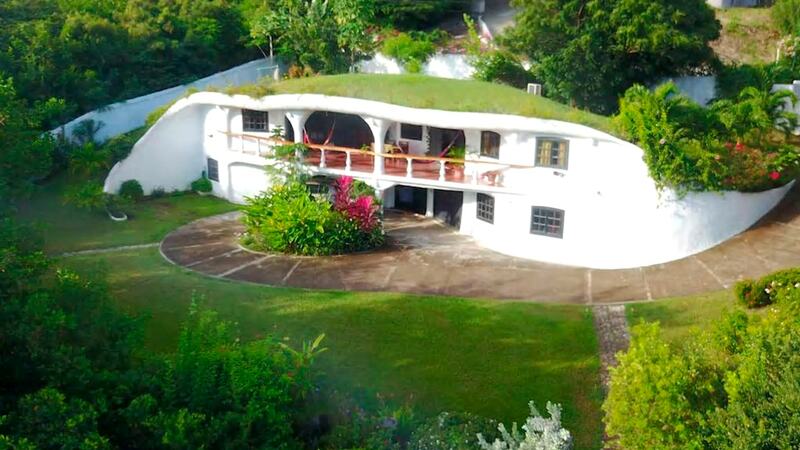 Uniquely built, fully furnished home located in the prime residential neighborhood of Egmont. 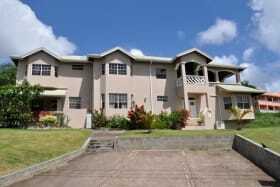 Uniquely built, fully furnished, 3 bedroom/3 bathroom home located in the prime residential neighborhood of Egmont. 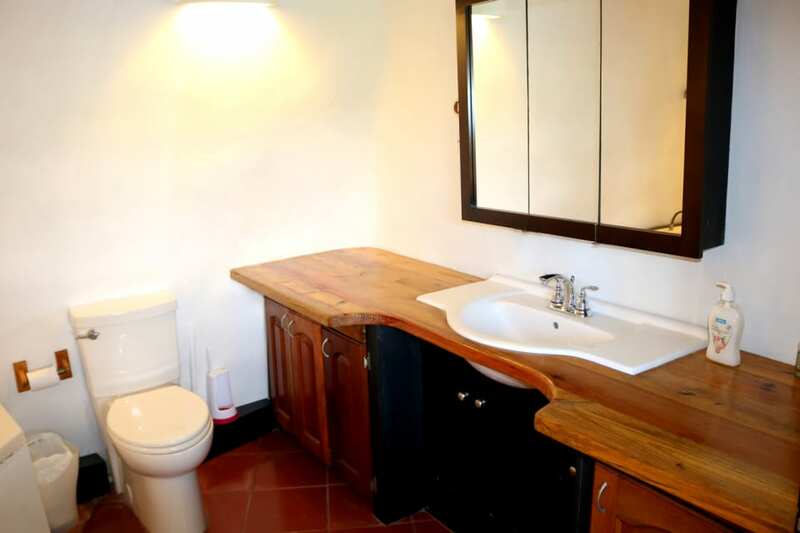 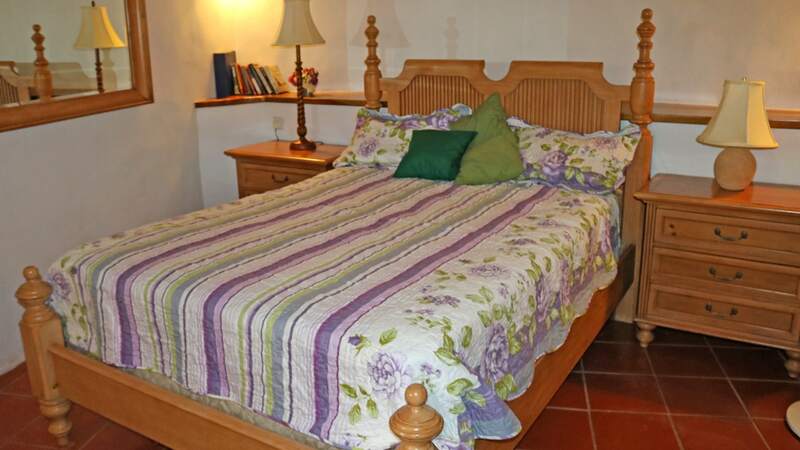 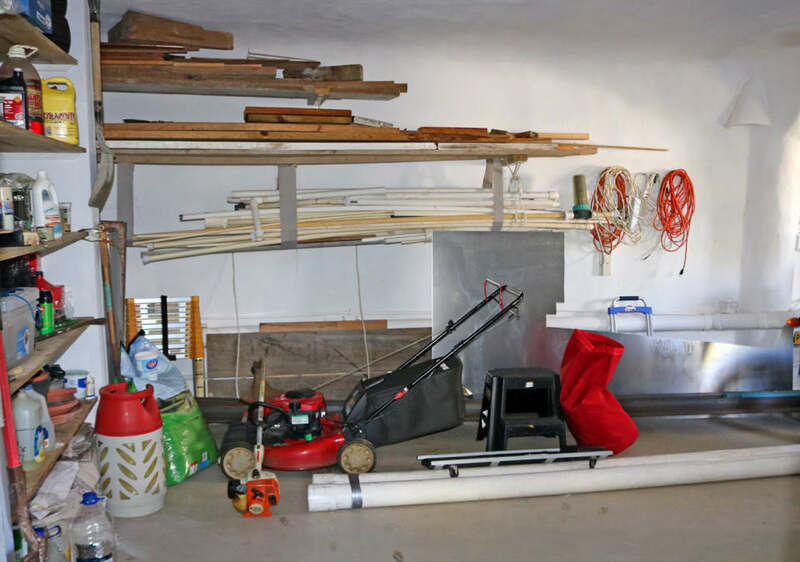 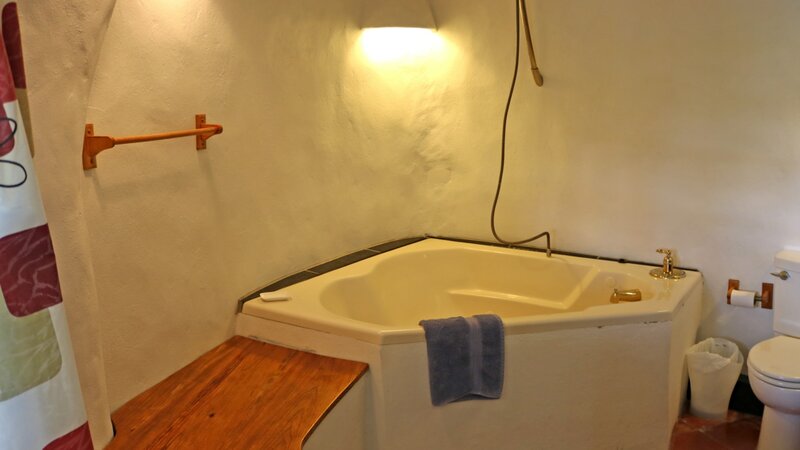 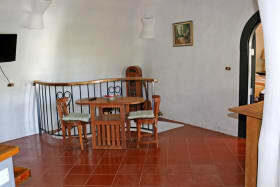 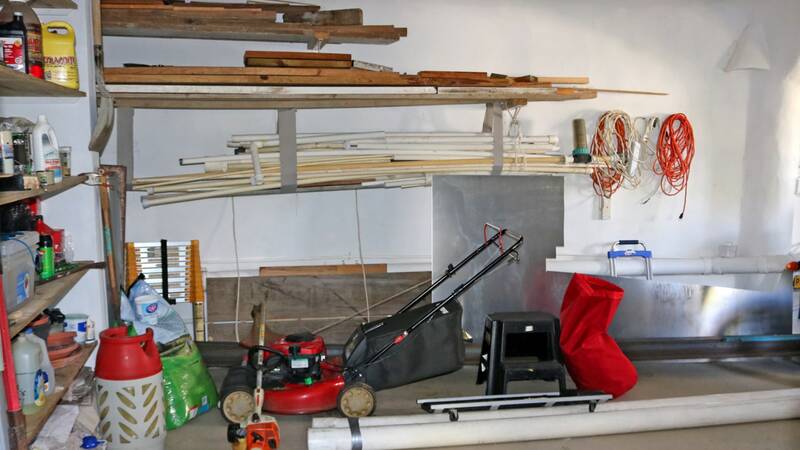 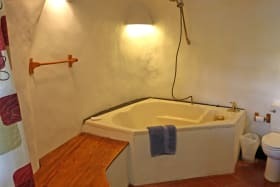 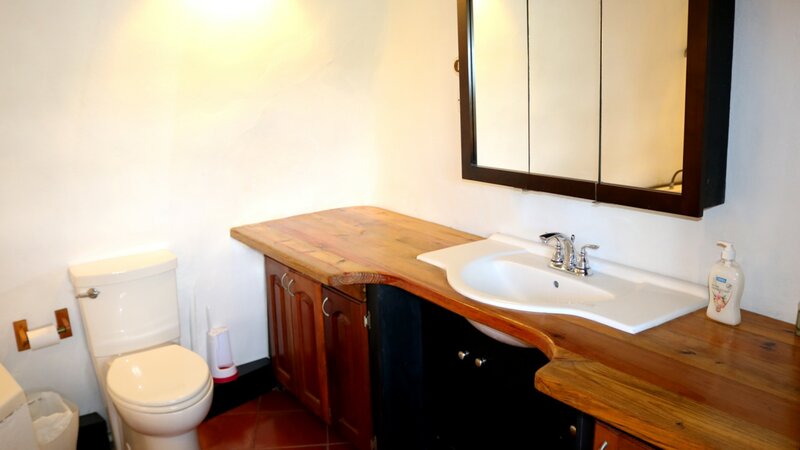 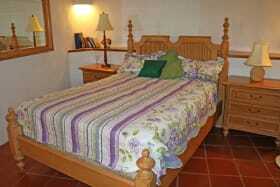 The lower floor has a storeroom/workshop as well as a living room and a bedroom with an en-suite bathroom. 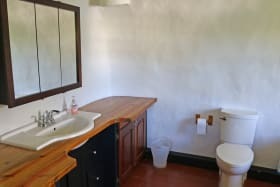 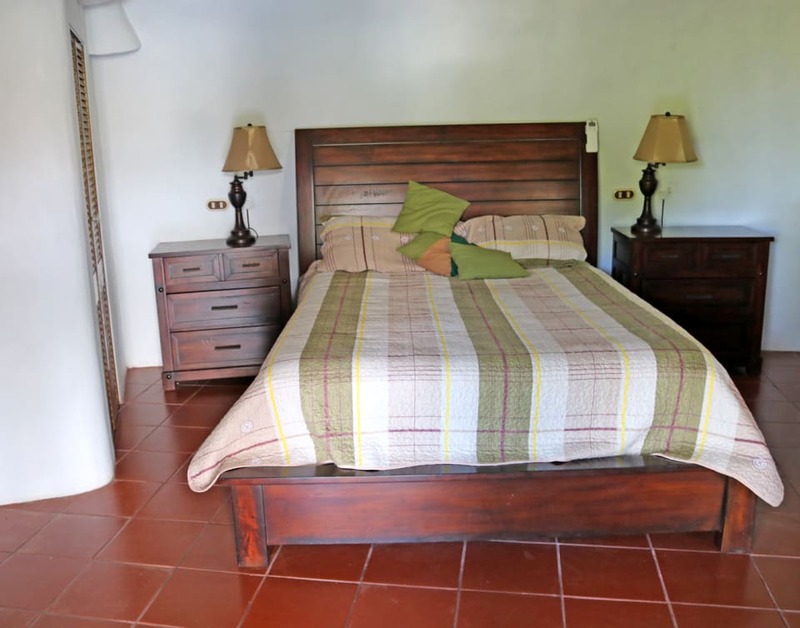 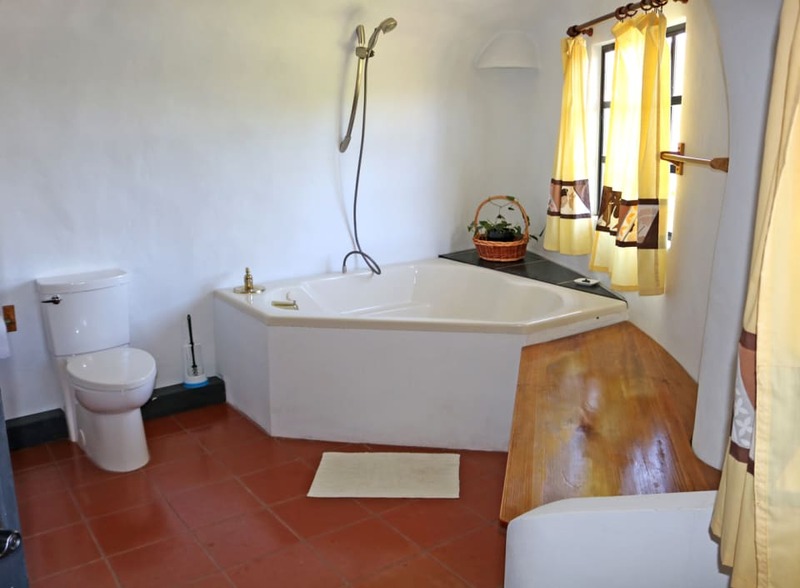 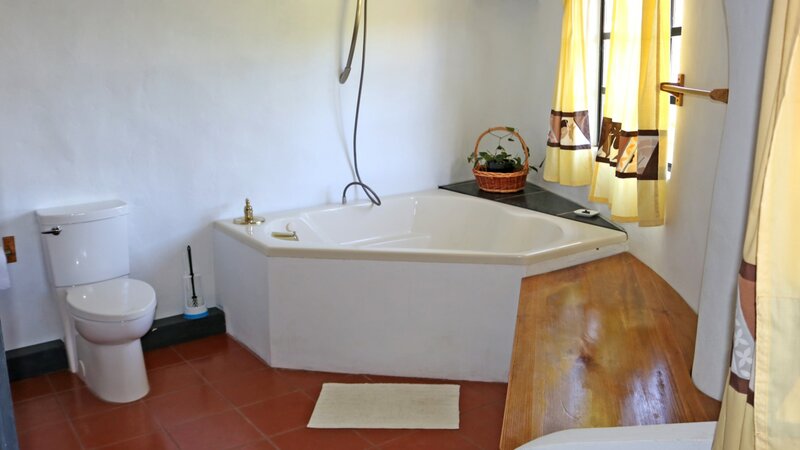 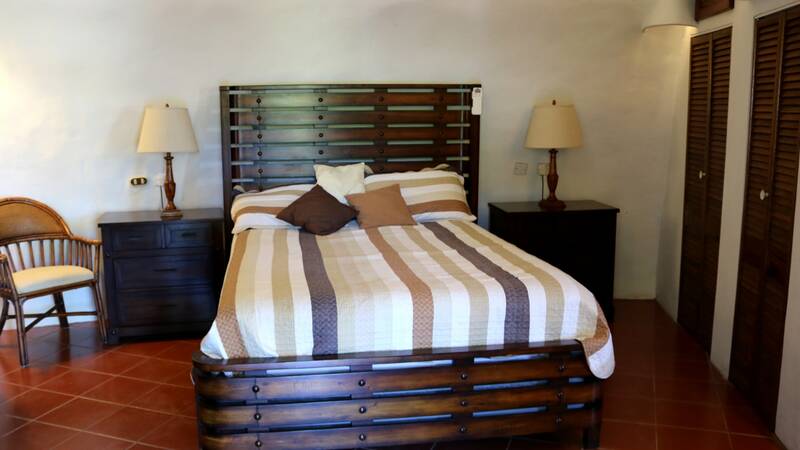 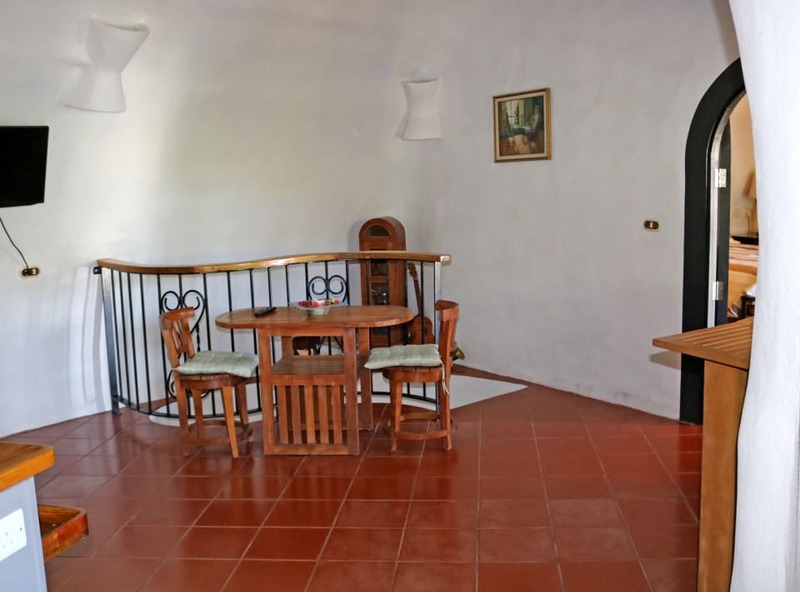 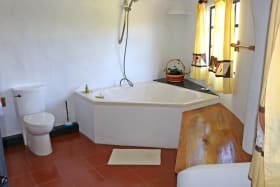 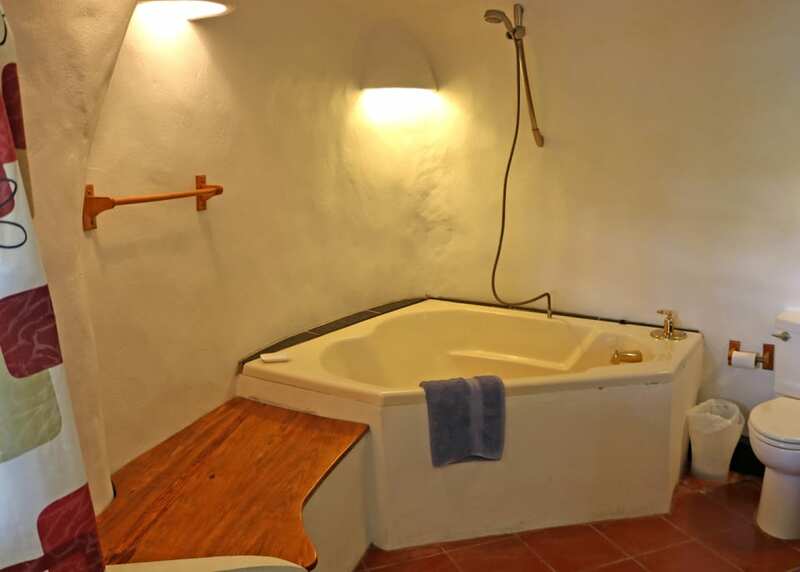 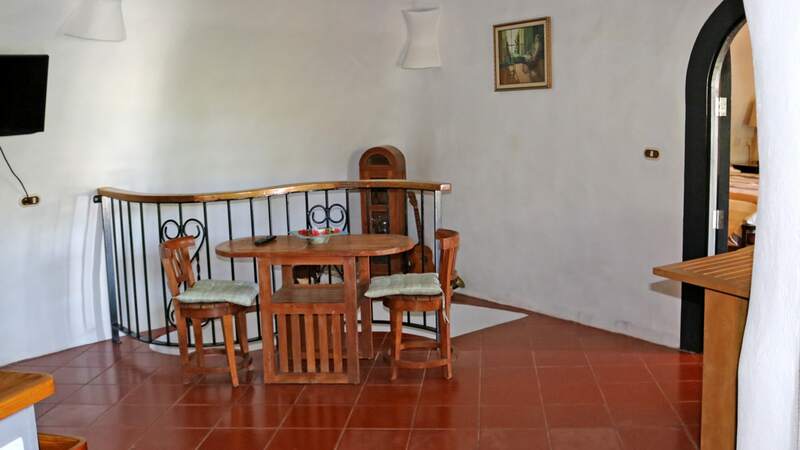 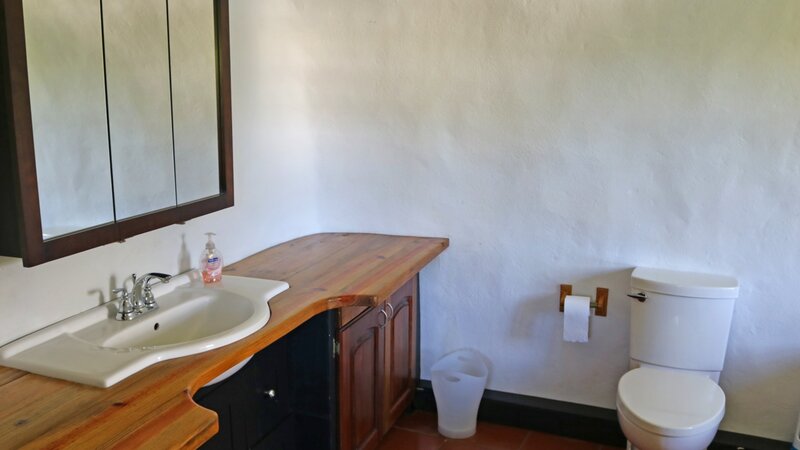 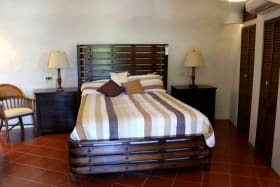 On the upper floor, there are two bedrooms with en-suite bathrooms along with a fully equipped kitchen and a large verandah. 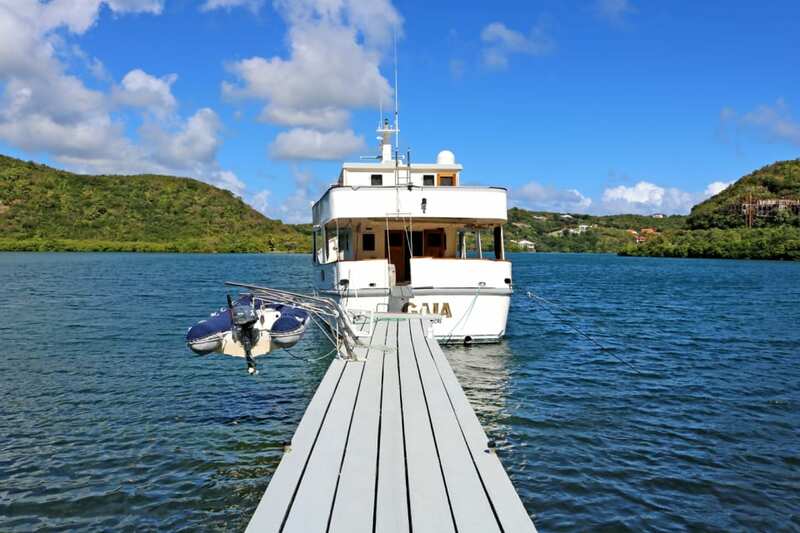 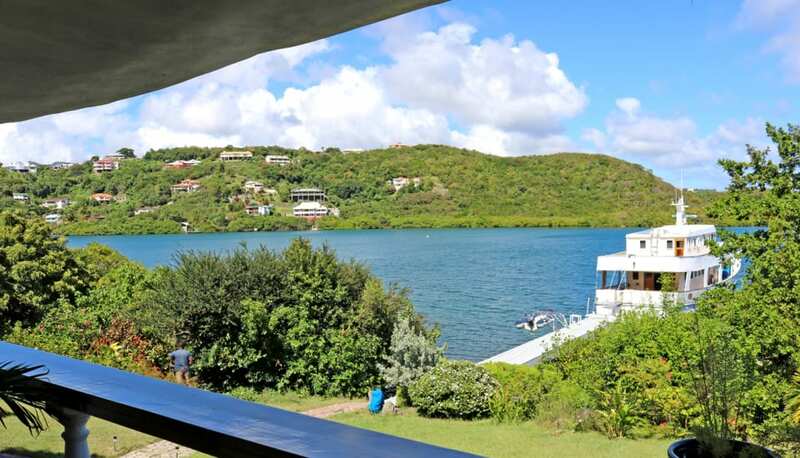 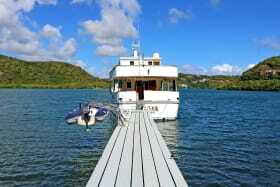 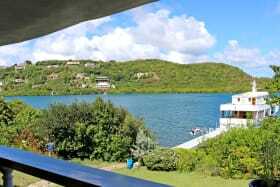 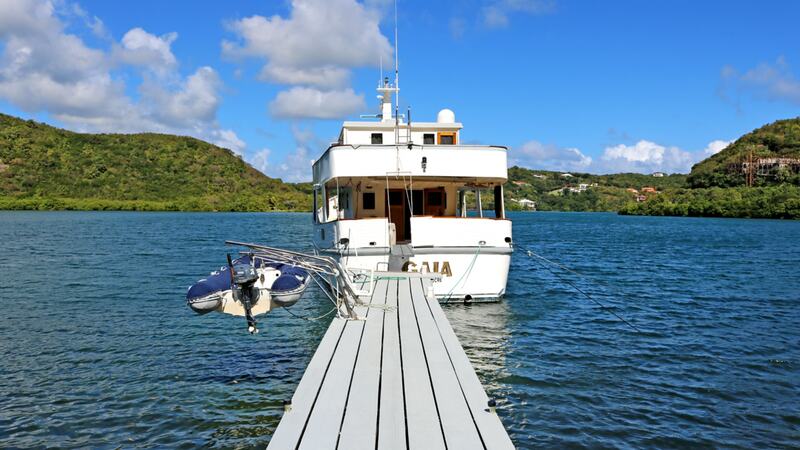 The property features a beautiful view of Egmont Bay and has a private jetty. 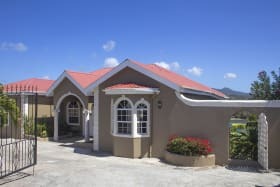 All utilities are laid and the access road is fully paved. 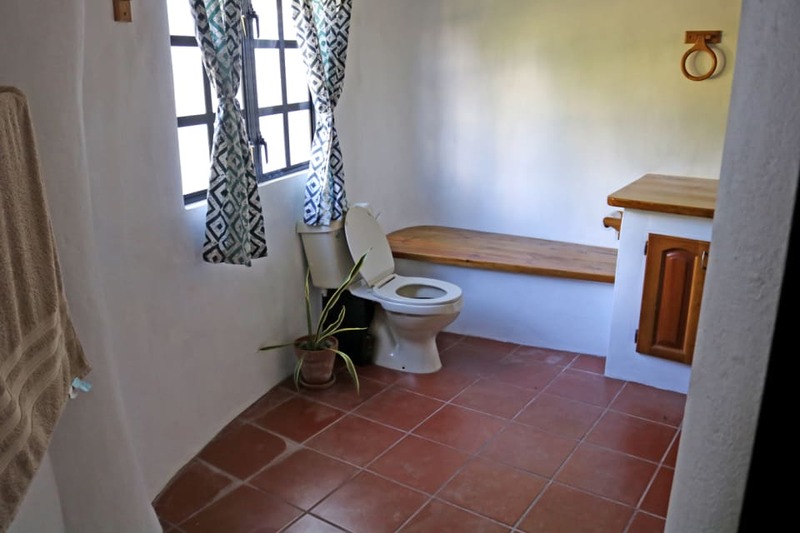 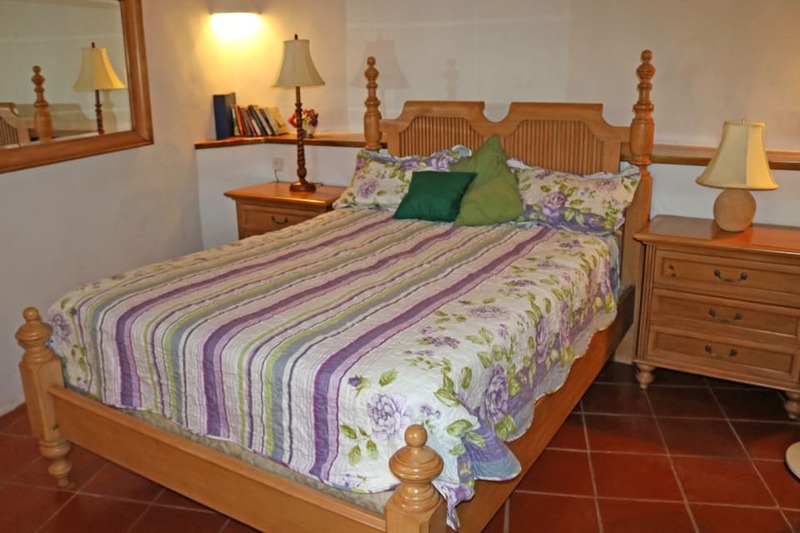 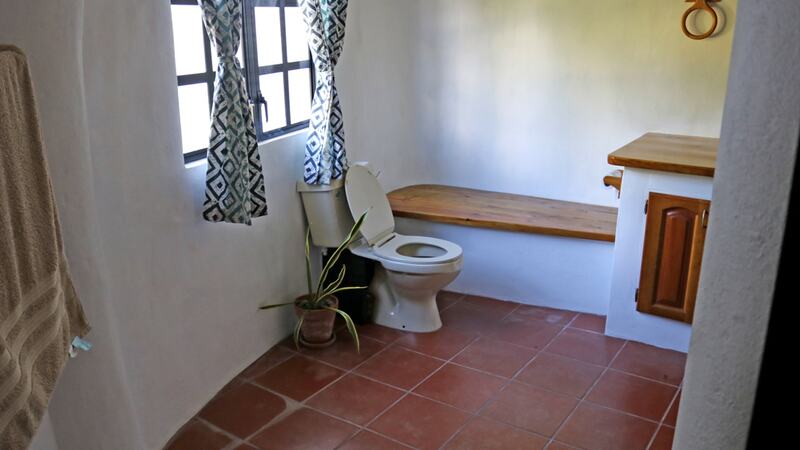 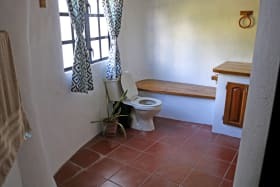 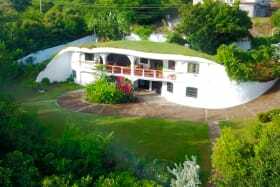 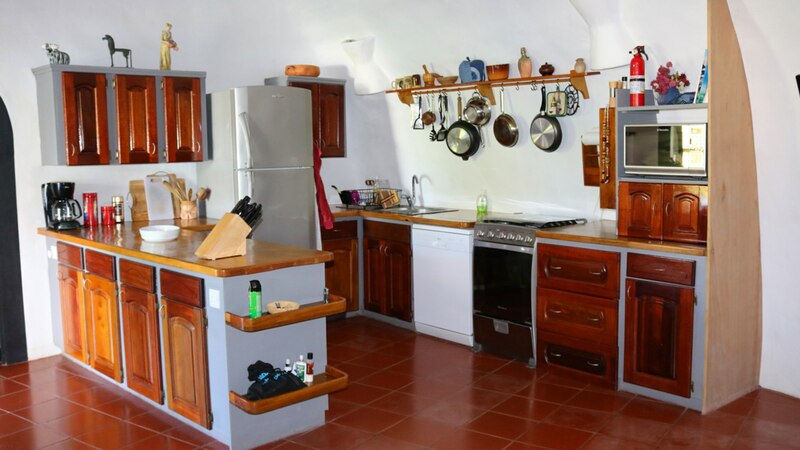 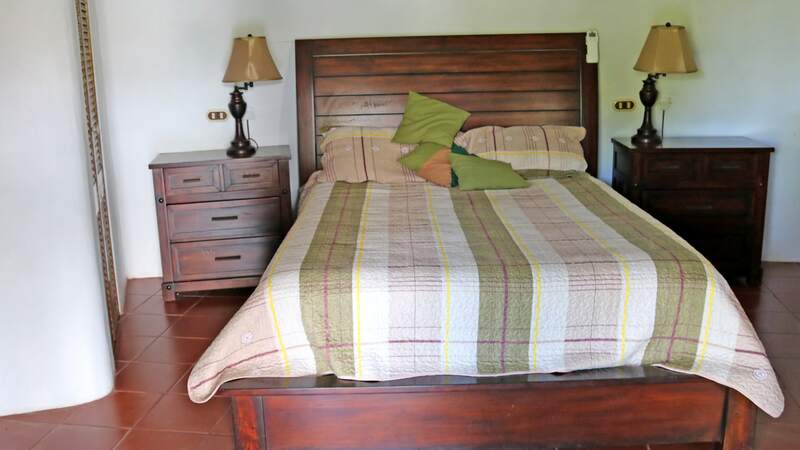 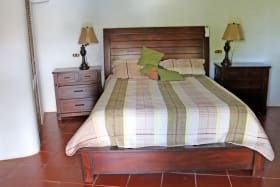 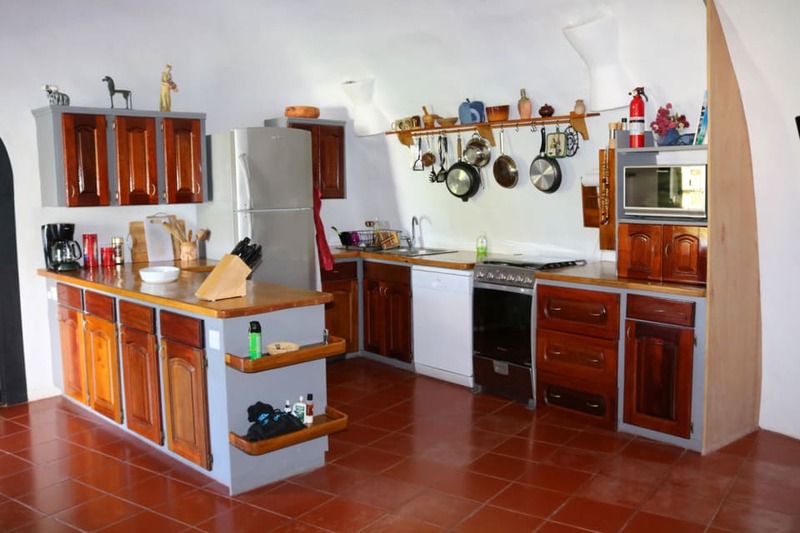 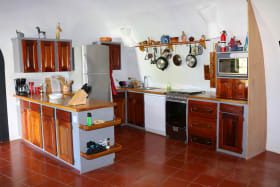 The property is approximately 15 minutes from Grand Anse and approximately 12 minutes from the capital city of St. George.